It’s back! 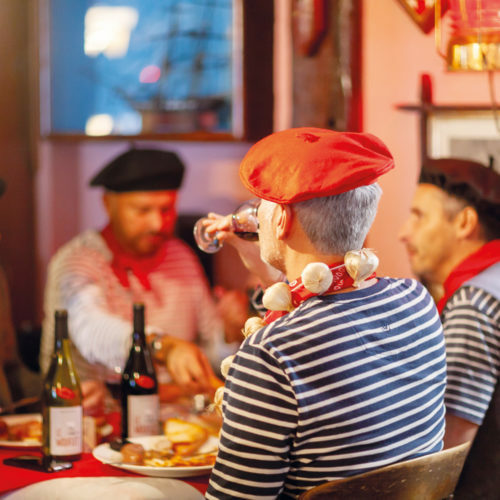 Moules & frites night makes its return for 2019, this time you can savour the French classic every Friday evening throughout May. Bookings are essential, so be sure not to miss out!